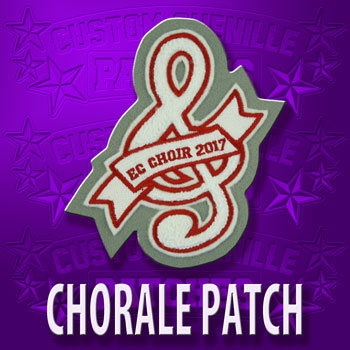 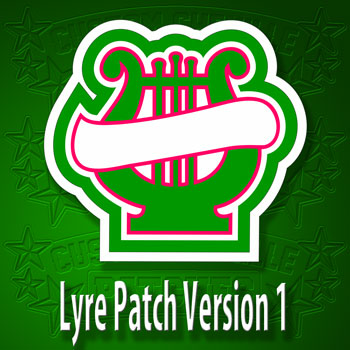 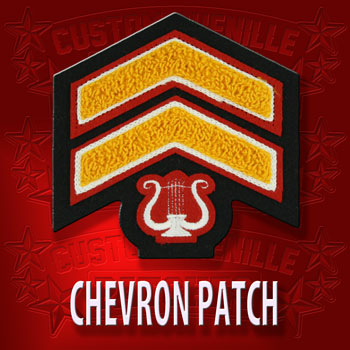 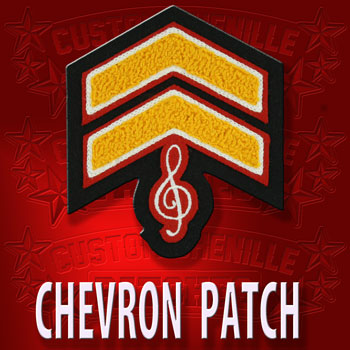 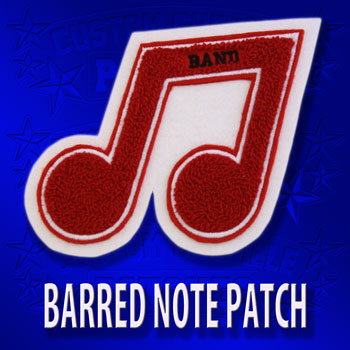 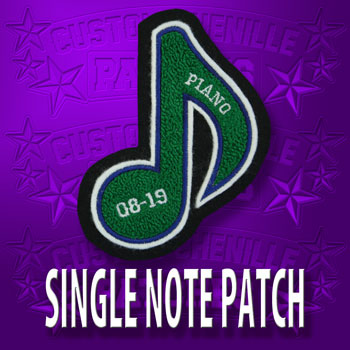 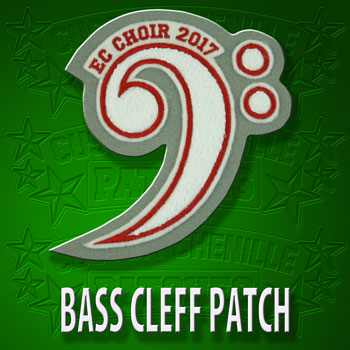 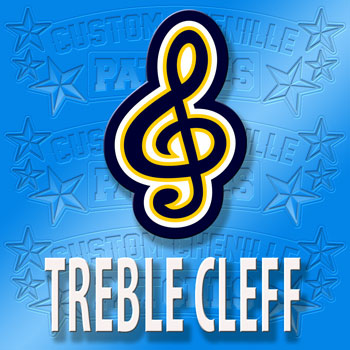 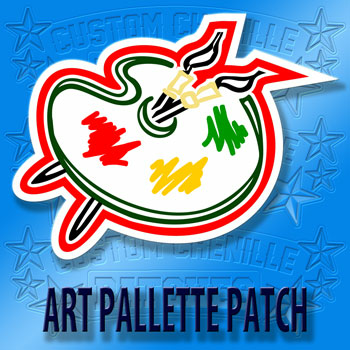 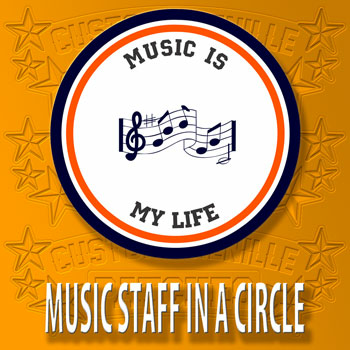 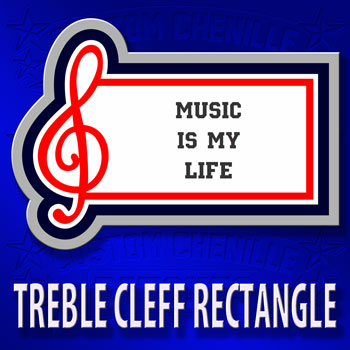 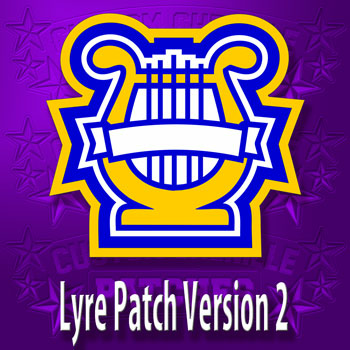 A large collection of both Music and Art chenille patches and other designs. 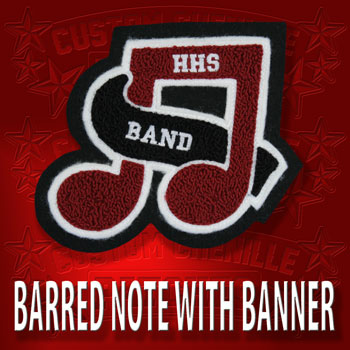 These designs have a variety of uses to customize various apparel items. 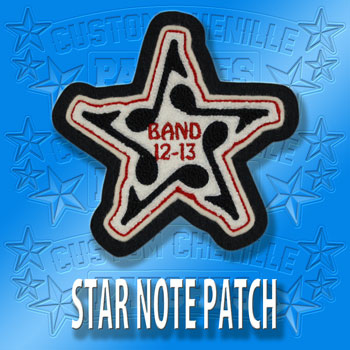 Most are perfect for outerwear jackets and letterman jackets and many can be used in your own personal apparel lines.